A few months ago I posted about the new EP from the relatively-new D.C. band Numbers Station. 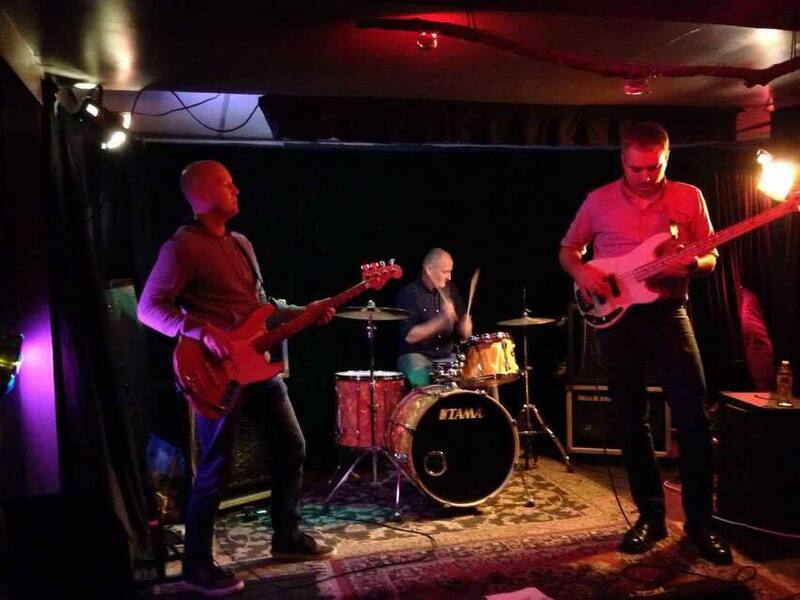 The members of the trio are bassist Michael Honch (ex-Dischord band Alarms And Controls), bassist Mike Markarian (ex-Oswego), and drummer Stefan Bauschmid (from Garland Of Hours). And I'm here now to tell you about the band's first tour that kicks off tomorrow in Cambridge, Massachusetts, with Boston-area band Ghosts Of Sailors At Sea. 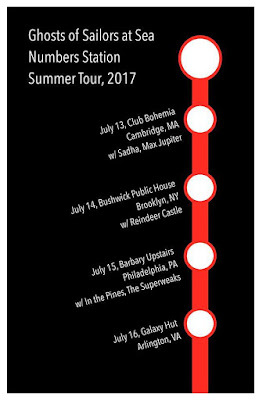 The tour will, of course, have a D.C.-area stop and that's gonna happen Sunday at Galaxy Hut in Arlington, Virginia. And the other dates featuring the 2 excellent acts are listed in the poster below. The 4-Song EP from Numbers Station is out now via the link below, and it's a release that I reviewed here. It's a bold EP from a trio of expert players who together manage to make serious music without any sense of pretension. 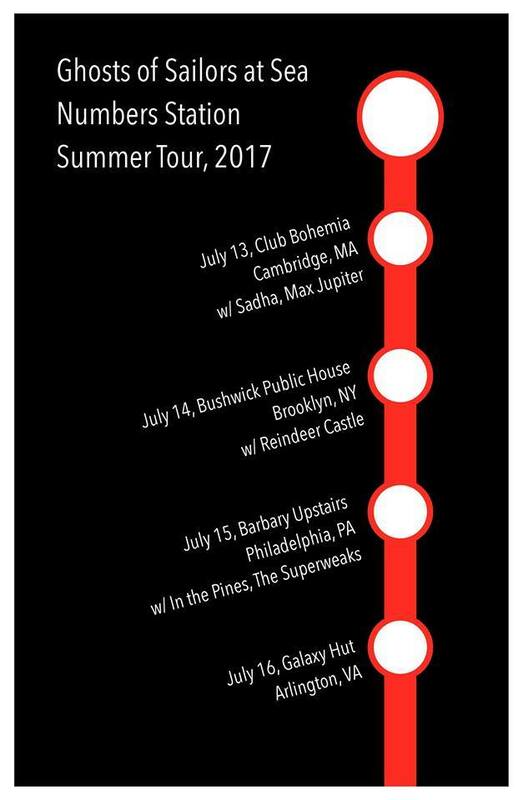 I'm sure that the band will be performing more tracks than the ones on this fine EP on this tour, and Sunday at Galaxy Hut. More details on the band via their official Facebook page.